It’s a great weekend to visit Auchterarder. Auchterarder will be free of roadworks this weekend, a perfect time to come see what the town has to offer. On Saturday there is a Book Fair in the Aytoun Hall and the School is having its Enterprise Fair. Blackford will be switching on their Christmas lights in the evening. Sunday sees the annual Christmas Event with Craft Fair and street entertainment along with many businesses opening with special offers. The Auchterarder Christmas lights will be switched on at this event. Saturday 2nd December is Small Business Saturday. A time to celebrate and support the small businesses in your local High Street. 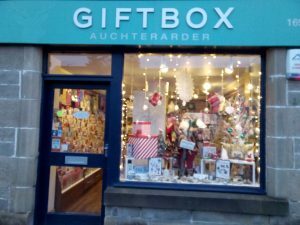 Here in the Auchterarder area we are lucky to have many small businesses and it would be great if on Saturday we could make a point of supporting them. Small Business Saturday is not only about the businesses in the High Street, it is also about small businesses throughout the country. Those which are online based, those where they come to your home and those who are homeworkers. These small businesses are often the lifeblood of a community, sponsoring events, liaising with local schools and putting money back into the community by using local suppliers and employing local people. If everyone made a point of buying at least one Christmas present from a local small business it would make a huge difference. 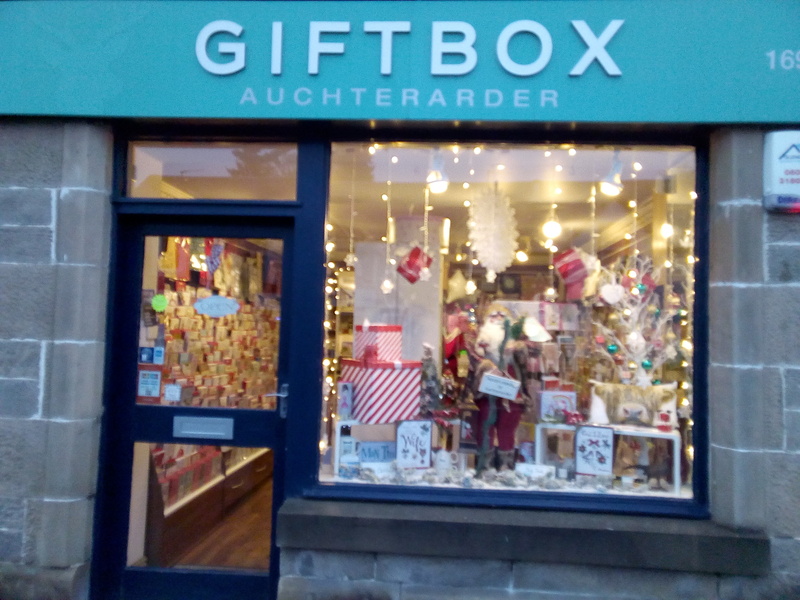 It’s a great weekend to visit Auchterarder and the surrounding area, we hope to see you there. Free coffee at Synergy Cycles this morning and lots of E-bikes to trial!